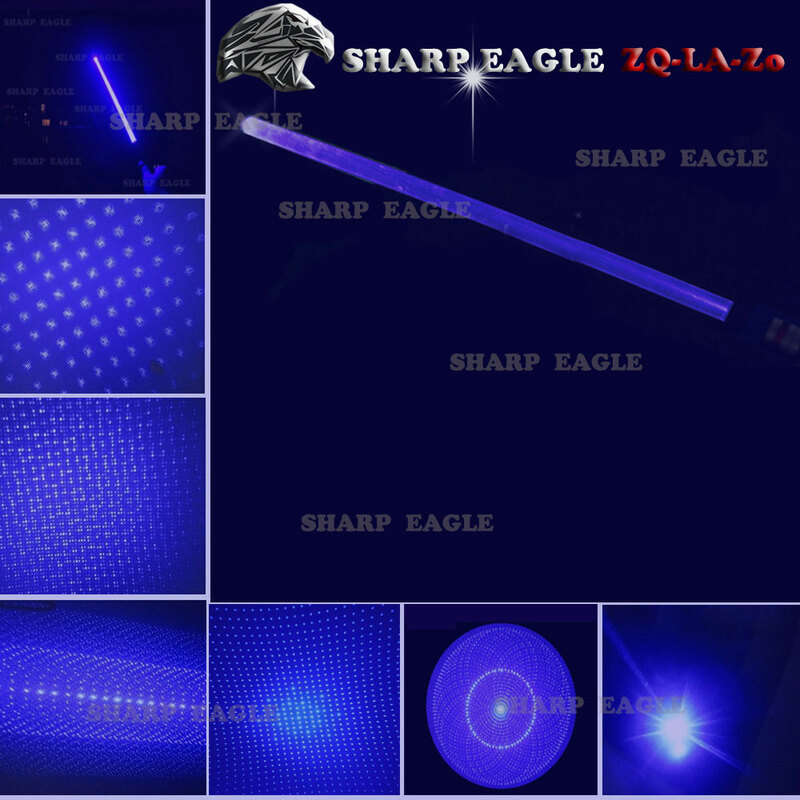 The SHARP EAGLE ZQ-LA-1a 5000mW 450nm Pure Blue Beam 5-in-1 Laser Sword Kit comes included with five laser heads of different patterns so it is capable of a lot of cool things. 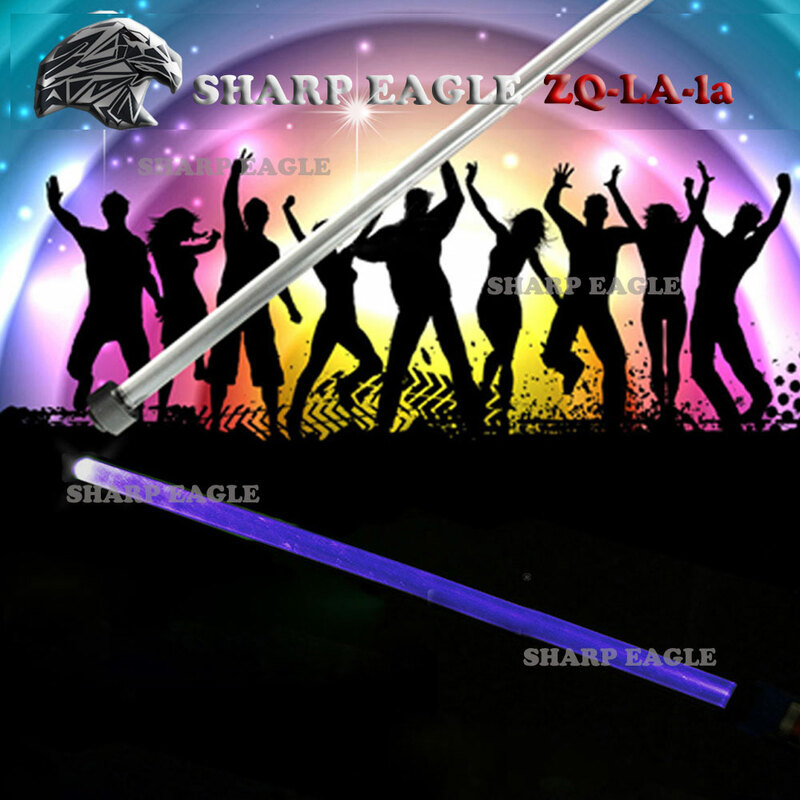 Powered by two 16340 batteries, it generates a 450nm pure blue laser beam full of energy. 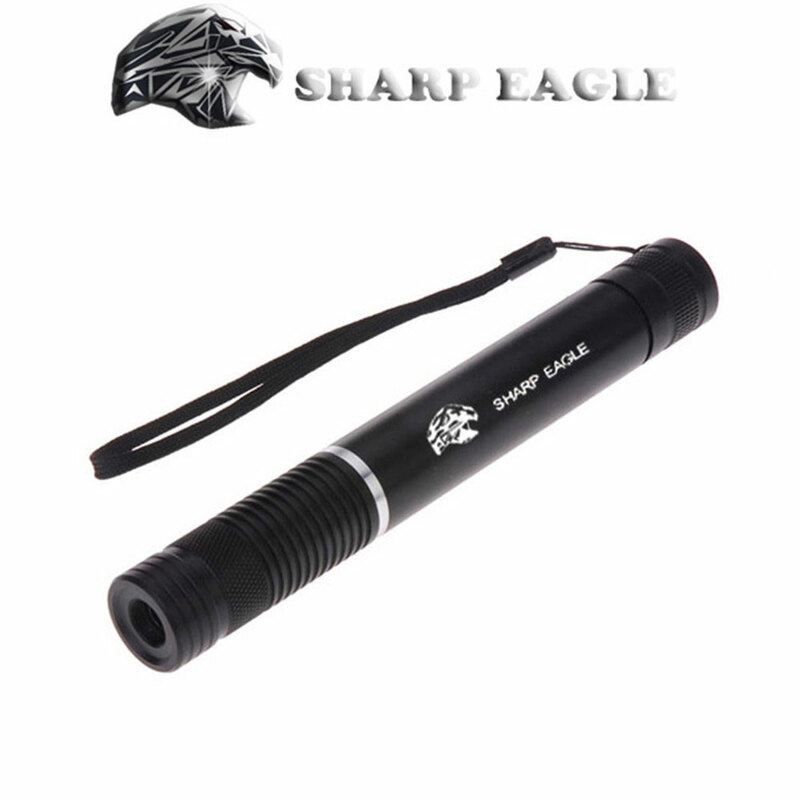 Its high power makes it possible to light matches or cigarettes, cut paper into pieces, and more.? 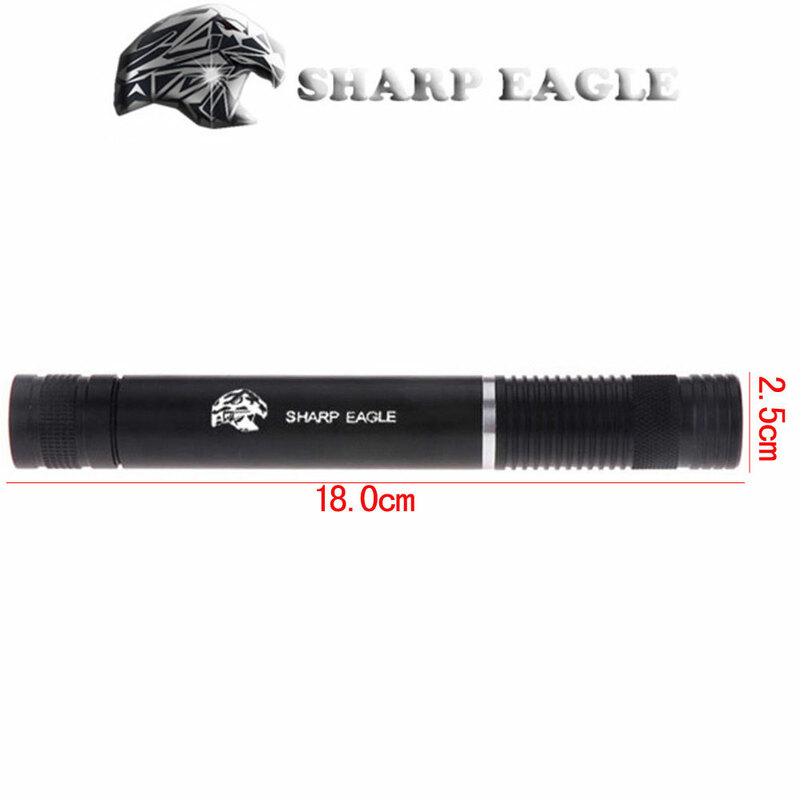 And it features adjustable focus to suit all kinds of needs. 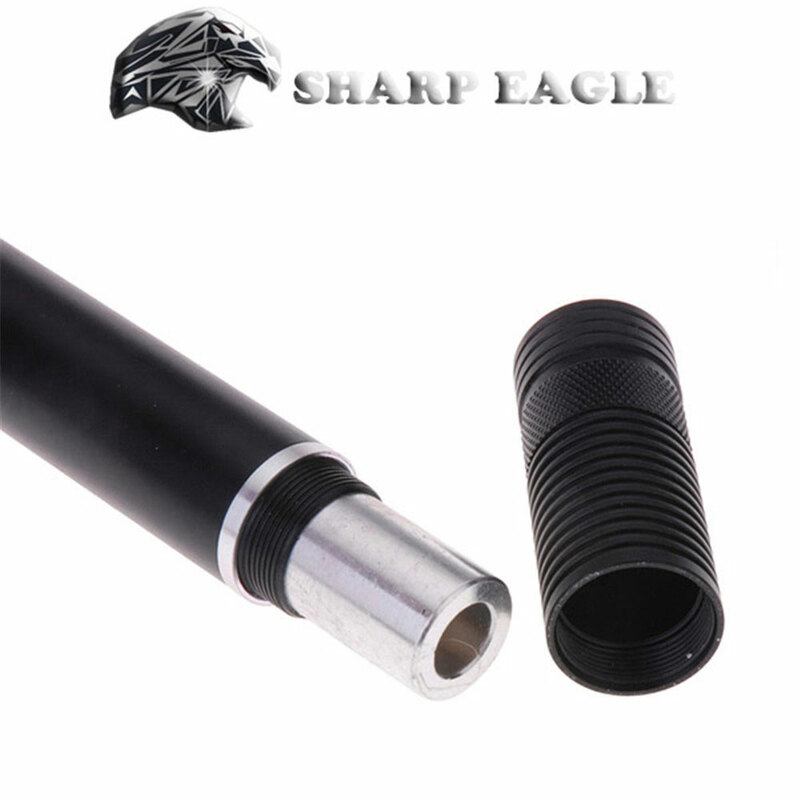 High-grade aluminum alloy casing is solid and durable for long-lasting use. Don't hesitate to get one now!